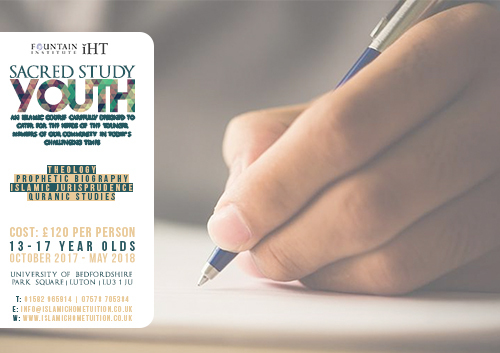 An Islamic course carefully designed to cater for the needs of the younger members of our community in today's challenging times. The objective of this course is to equip students with knowledge that will profoundly impact them and be a means of facilitation for change. Whilst learning the obligatory aspects of the din, we intend for students to get a good understanding of how to overcome many of the contemporary issues faced.